Shareholders of the Kyiv-based Sky Bank, including its main shareholder, the Kazakh investor Arif Babayev, is going to consider the merger of the institution with PJSC Bank Sich, which is owned by Ukrainian nationals Oleh Balanda and Valeriy Razdorozhnyy. Such information was published in the draft agenda posted in the National Securities and Stock Market Commission’s information disclosure system, UNIAN reports. This move is described in the agenda of the shareholders’ general meeting scheduled for 23 April 2018. “[The stockholders are going to decide] to instruct the supervisory board of Sky Bank to hold negotiations and take appropriate steps on Bank Sich in order to figure out ways to reorganize the bank under a simplified practice described in the law of Ukraine on simplifying capitalization and reorganization procedures for banking institutions,” reads the draft agenda published in the National Securities and Stock Market Commission’s information disclosure system. The board of the bank has been instructed to prepare the required documentation. Sky Bank (which used to be called Region-Bank) was established in 1991. 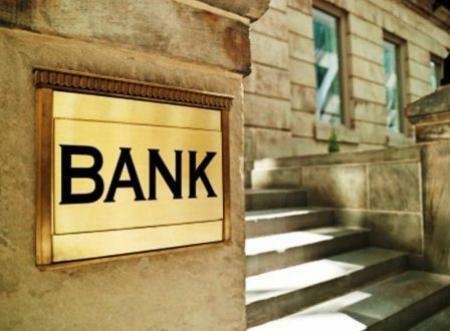 As of the start of the current year, the bank ranked 76th in terms of asset volume out of 84 banking institutions operating on the Ukrainian market. In November 2016, the National Bank of Ukraine approved the bid by a Kazakh businessman, Arif Babayev, to acquire a key stake in the company. After that, the corporation was renamed and became concentrated on the development of IT solutions for the banking market of Ukraine. On the other hand, Bank Sich was founded in 2011. The bank ranked 59th in terms of asset volume out of the 84 Ukrainian banks, as of the beginning of 2018.